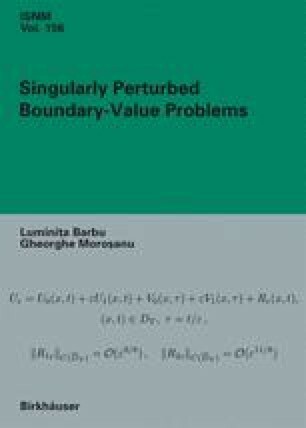 In this chapter we present some singularly perturbed, hyperbolic, initial-boundary value problems which will be investigated in detail in the next chapters of Part II. More precisely, we are interested in some initial-boundary value problems associated with a partial differential system, known as the telegraph system. This system describes propagation phenomena in electrical circuits. In an attempt to get as close as possible to physical reality, we will associate with the telegraph system some linear or nonlinear boundary conditions which describe specific physical situations. We hope that the models we are going to discuss will be of interest to engineers and physicists. Although our theoretical investigations will be focused on specific models, this will not affect the generality of our methods. In fact, we are going to address some essential issues which could easily be adapted to further situations.